Zac Brown's Sir Rosevelt Is Paying It Forward with Denver-Only Concert and Fan-Ticketed Campaign! Sir Rosevelt and Enterprise are teaming up to bring "Share the Code. Hit the Road" -- a campaign that celebrates those who serve others through acts of kindness -- to Denver on August 7. This one-of-a-kind concert event is putting the fans in a place of power by allowing them to distribute the tickets via code-sharing. 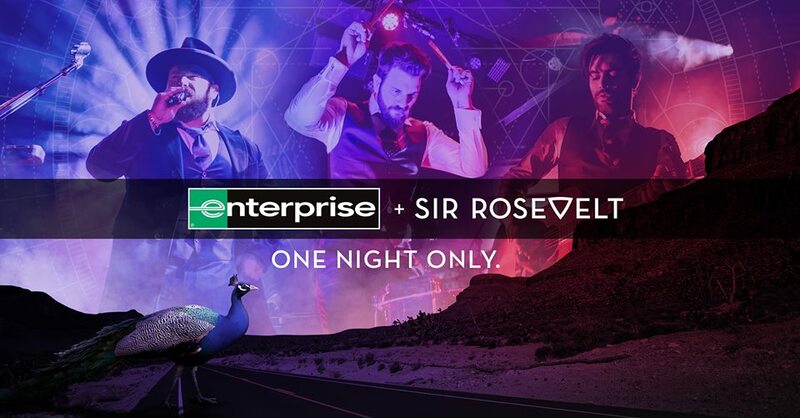 The campaign is being brought to Denver by southern pop group Sir Rosevelt and Enterprise Rent-A-Car, along with special guests Cirque du Soleil. The unique concert experience will be held at the 1stBank Center on August 7. Now, you may be wondering: how does this pay-it-forward campaign work? Well, we're glad you asked! The entire thing is fairly simple and, if we're being honest, really stinkin' cool! Sir Rosevelt dished out codes to a handful of fans who can then exchange those codes for concert tickets. Those fans were then given three additional codes to 'pay-it-forward' to people of their choosing who have done good, whether big or small. Then, those friends will receive three more codes each to share, and on and on it goes. At least 5,000 codes are expected to be released. And it's all done in the name of kindness. Fans also have the opportunity to share their code-sharing story throughout the fan-ticketed campaign. "At Enterprise, we know that simple acts of kindness go a really long way. That's why we're particularly delighted that, through our partnership with Sir Rosevelt, we're able to reward those picking people up in their own communities with access to an unforgettable experience ... an experience that they've no doubt earned through the incredible acts of kindness they've shown to others." This Denver concert will mark as the second time ever that Sir Rosevelt has performed in the United States, having only performed in Las Vegas last year. Rehearsals for the show are underway, according to Zac Brown, who is thrilled to be working with Cirque du Soleil. "I've always wanted to work with them. It's not that different than what we do as musicians. It's talented people working together on a common goal," Brown told Billboard. 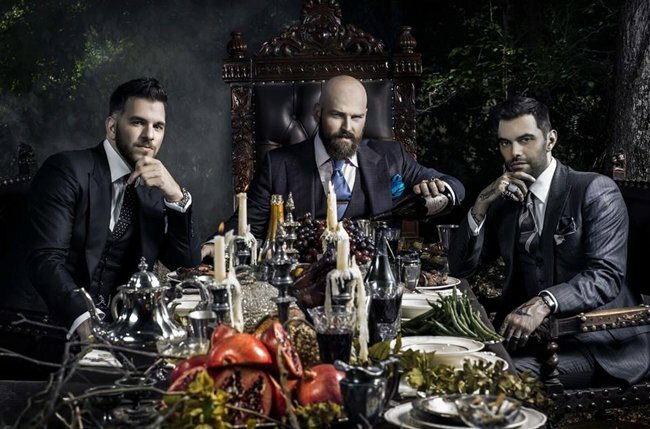 Sir Rosevelt is a project created by Zac Brown of the Zac Brown Band. The trio is compromised of Brown, singer-songwriter Niko Moon, and producer Ben Simonetti. Their music can be described as EDM pop -- though, Brown says he'd rather not label it. What do you think of Sir Rosevelt's Pay-It-Forward campaign? Pretty sweet, right? Will you be attending the concert event on August 5? Share your thoughts with us in the comments below. The 2018 Parade of Homes starts August 9! Don't miss out!